The Triple P – Positive Parenting Program is a world-renowned program available to families in Boone County. 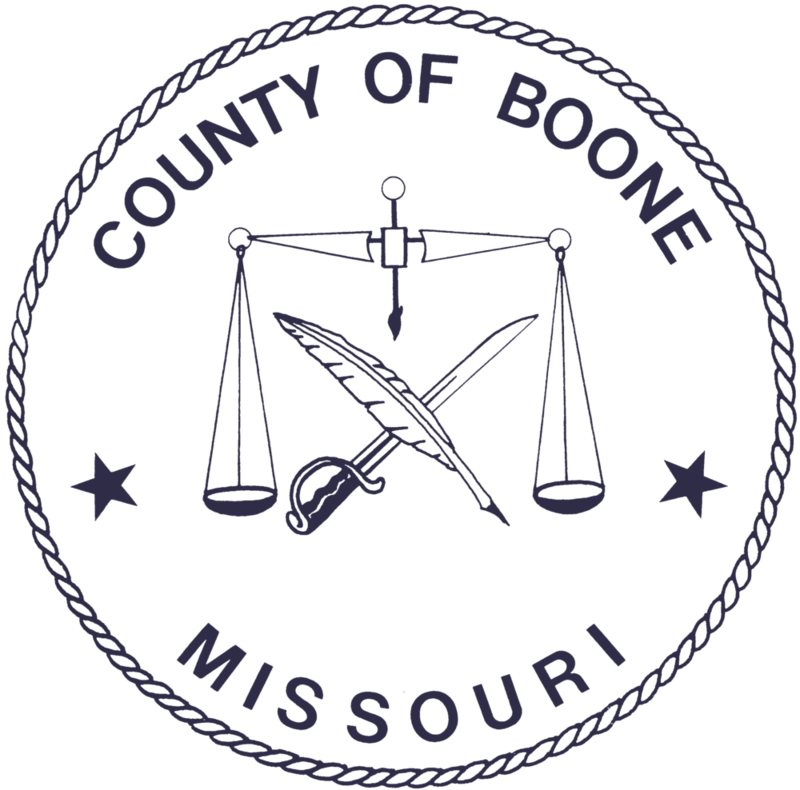 Although Triple P Boone County targets children 0-5, the seminars are open to anyone parenting a child of any age. Backed by more than 30 years of international research, Triple P provides families with a tool kit of proven strategies for strengthening relationships with their children, promoting children’s development, and preventing or managing common parenting challenges – tantrums, biting, hitting, bedtime, and more. Parents and caregivers can get as little or as much parenting support as they'd like from trained Triple P practitioners in a number of organizations throughout the county. Triple P Seminars - A series of three classes that provide an introduction to Triple P positive parenting strategies. Brief Individual Sessions - Quick tips and coaching from a trained Triple P practitioner in 1-4 brief one-on-one sessions. Soon to come! Triple P Workshops - One-time classes on specific parenting topics such as preventing tantrums, encouraging your child's self-esteem, dealing with fears, lying, etc. Whether you want a quick tip on how to handle a specific issue, some ideas on how to promote your child's development, or help with more complex family issues, a trained practitioner can tailor Triple P to suit your needs. Contact for more information regarding Triple P services. Triple P - Positive Parenting Program is one of the world's most effective parenting programs. With more than 30 years of ongoing research, Triple P is one of the few evidence-based parenting programs. There are more than 230 trials and studies around the world showing that it works - regardless of culture, country or individual situation. Triple P has helped more than 6 million children and their families in more than 20 countries around the world. Triple P supports parents in raising confident, healthy children. Triple P gives parents the practical skills they need to build strong family relationships, manage misbehavior and prevent problems from happening in the first place. Triple P doesn't tell people how to parent, rather it gives them simple and practical strategies they can adapt to suit their own values, beliefs and needs. Triple P also recognizes that one size doesn't fit all. It's a system that offers increasing levels of support to meet parents' different needs. Who should be trained in Triple P? Maternal and child health nurses, private practice or community mental health providers, home visitors, family physicians, pediatricians, child care workers, teachers, children’s special services counselors, school counselors, and allied health professionals who work with children in the age range of 0-5. Triple P is designed for outside of this age range, however, this grant focuses on early childhood. Training is a 5 day commitment. It is 3 days in a row initially, then about 1 month later you do pre-accreditation and one month from pre-accreditation you do accreditation. Each day is approximately 8-5. Once accredited, you will use Triple P with your 0-5 population and you will do 2 seminars each year. Click below to contact for more information regarding Triple P Training. Triple P (positive parenting program) is offered through the MU School of Medicine with funding provided by the Boone County Children’s Services Board. Training is free of charge because of this funding. Limited number of spots available. Reserve your spot today!